Today I would like to shine a little light on package type codes, which seems to be a bit complicated to figure out without help. 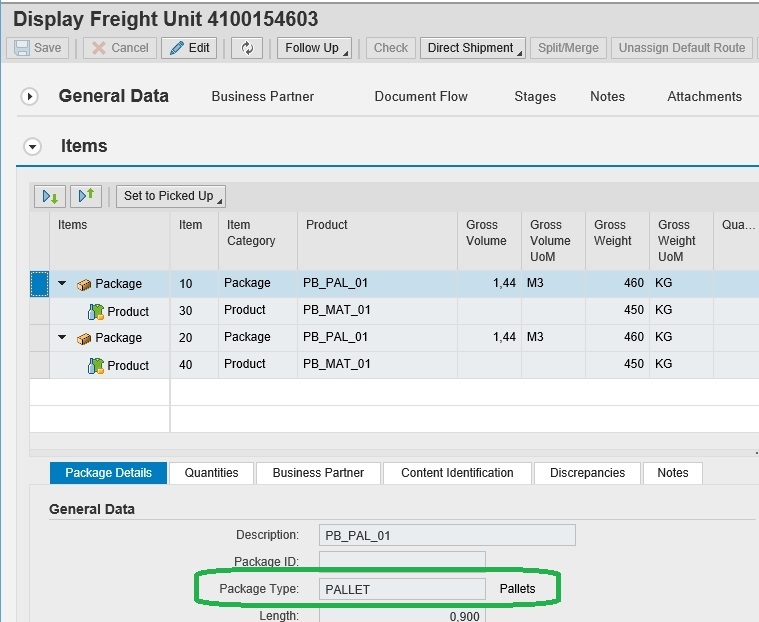 Background: The Supply Chain Execution Package Builder used in SAP Transportation Management and SAP Extended Warehouse Management is capable of packaging products into packages / onto pallets. 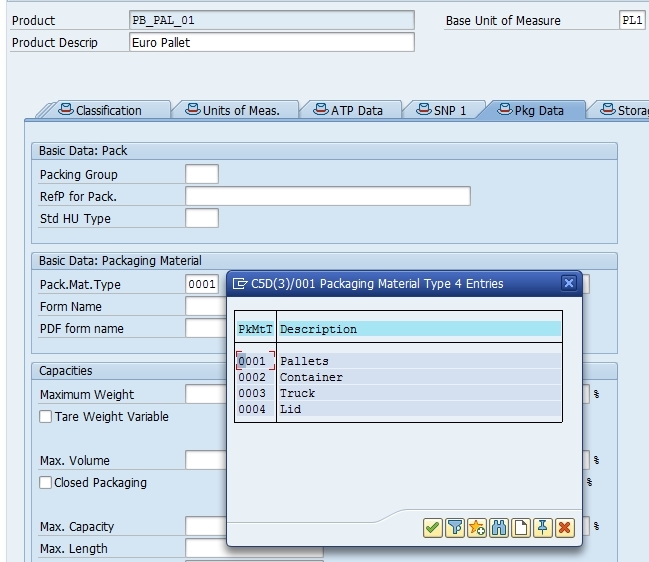 Products can be assigned to package materials in the product – package type assignment in the SCMB, and both applications then handle the result. 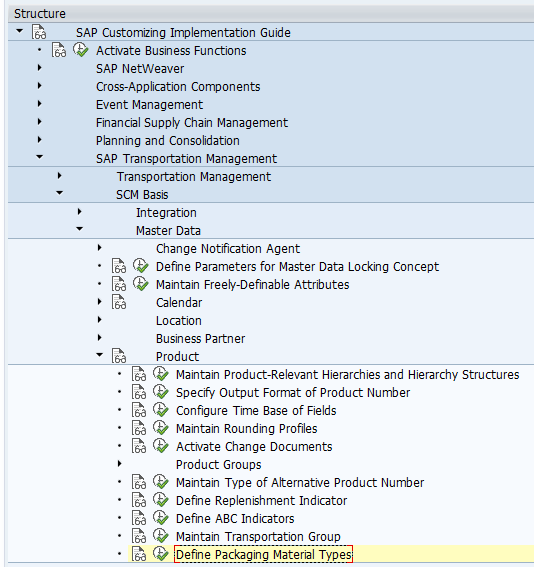 SAP TM takes the item hierarchy over into the Freight Units and later after planning into the Freight Orders. Those can be communicated externally using the outbound message. 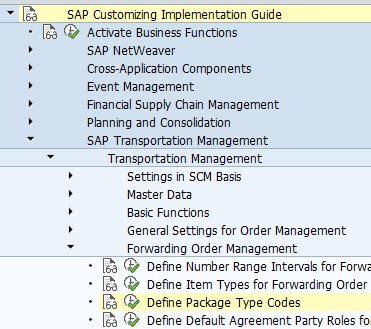 A questions that comes up frequently is how to fill the required package type code for the package items created by the Package Builder. You recognize that for a single SCMB Packaging Material Type multiple TM Packaging Type Codes can exist. If that is not working, maybe note 2291787 is missing. Note that this correction picks up ANY TM package type code matching the SCMB packaging material type. Now the warehouse integration should work.